Let your serenity be your style with the Angel of Inner Peace Charm from Nomination, crafted from stainless steel with an 18ct gold Peace sign with two Angel wings. Adorn your look with virtues of what makes life beautiful. https://www.johngreed.com/nomination-classic-18ct-gold-angel-of-inner-peace-charm 87341 Classic 18ct Gold Angel of Inner Peace Charm https://www.johngreed.com/media/catalog/product/n/c/nc9322_0.jpg 18 18 GBP InStock /Women /Women/Charms /Women/Brands/Nomination /Women/Brands/Nomination/Nomination Charms /Women/Gold Jewellery /Women/Brands /Women/Women's Events /Women/Women's Events/Spring Edit Let your serenity be your style with the Angel of Inner Peace Charm from Nomination, crafted from stainless steel with an 18ct gold Peace sign with two Angel wings. 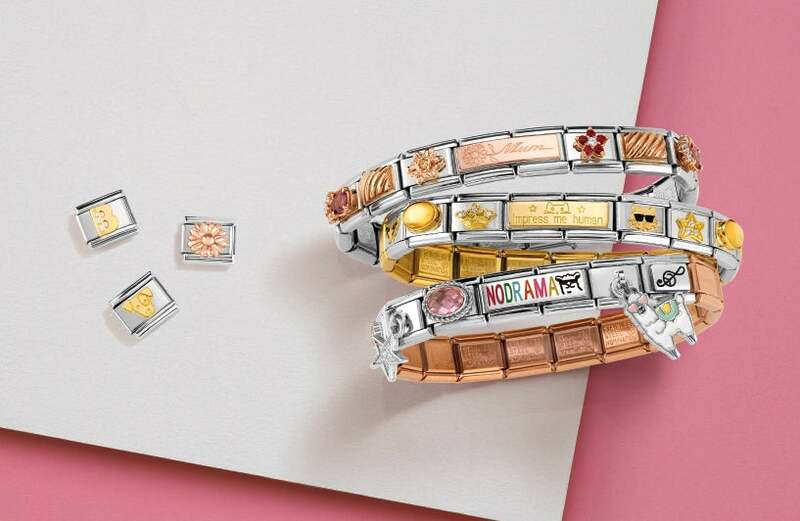 Adorn your look with virtues of what makes life beautiful.